Other whitening systems don't compare to the Zoom! Chairside Whitening System. Nothing whitens better or faster. Westway Park Dental is proud to offer Zoom! 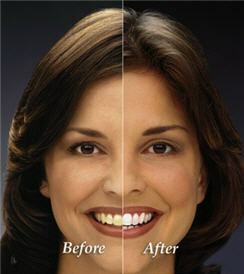 tooth whitening to our Houston area patients.